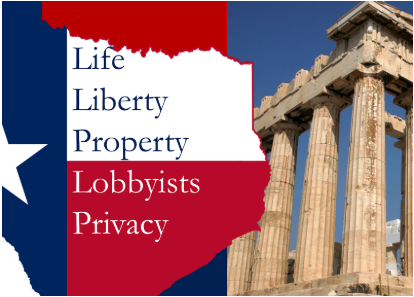 Texas Alliance for Life has released our 2017 Legislative Scorecard for both the Regular and First Called Special Sessions of the 85th Texas Legislature, which were both held in 2017. 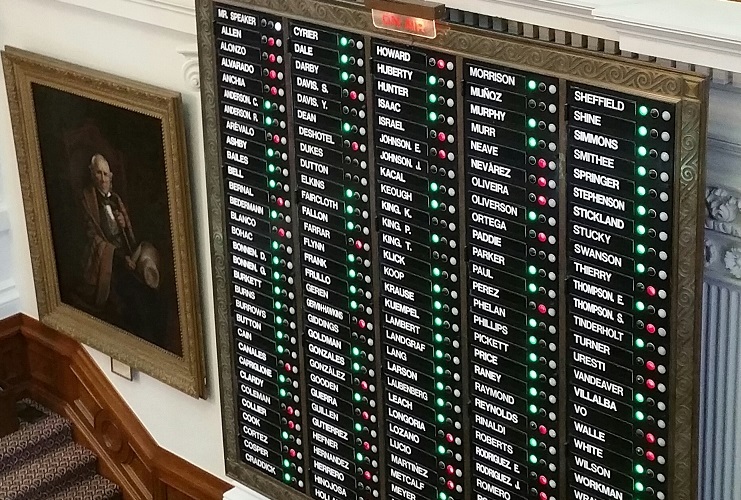 The scorecard highlights the tremendous pro-life success of the Legislature and recognizes the diligence of many elected officials in Texas who ensured that strong pro-life legislation passed into law. 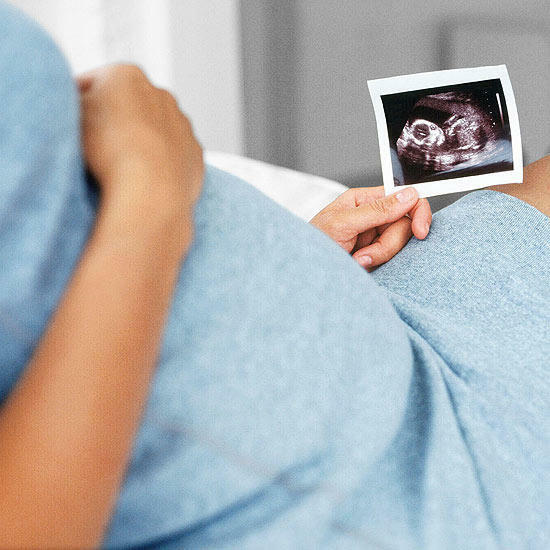 Texas is leading the nation in the number of laws passed that protect the lives of mothers and their unborn children as well as vulnerable patients at the end of life. This scorecard will serve as a great guide for Texans to learn precisely who the pro-life stewards are within the Texas Legislature. TAL's staff combed through hundreds of votes on the Senate and House floors to identify key votes to illuminate how each legislator stands in defense of life. To view the scorecard please click here. 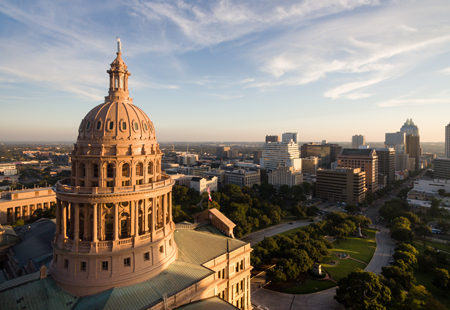 Our leaders in the Texas Legislature were able to identify and usher in an astounding 10 pro-life bills and a pro-life budget through the legislative process. Governor Greg Abbott signed all of those pro-life bills into law. 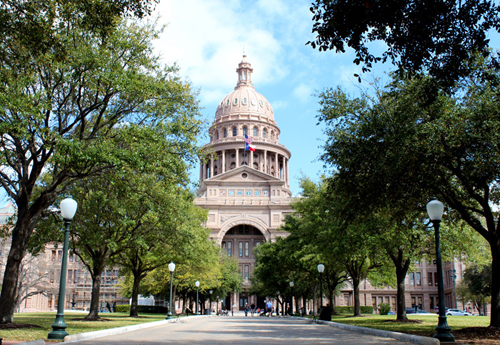 A summary of pro-life accomplishments of the 85th Legislature can be found here.